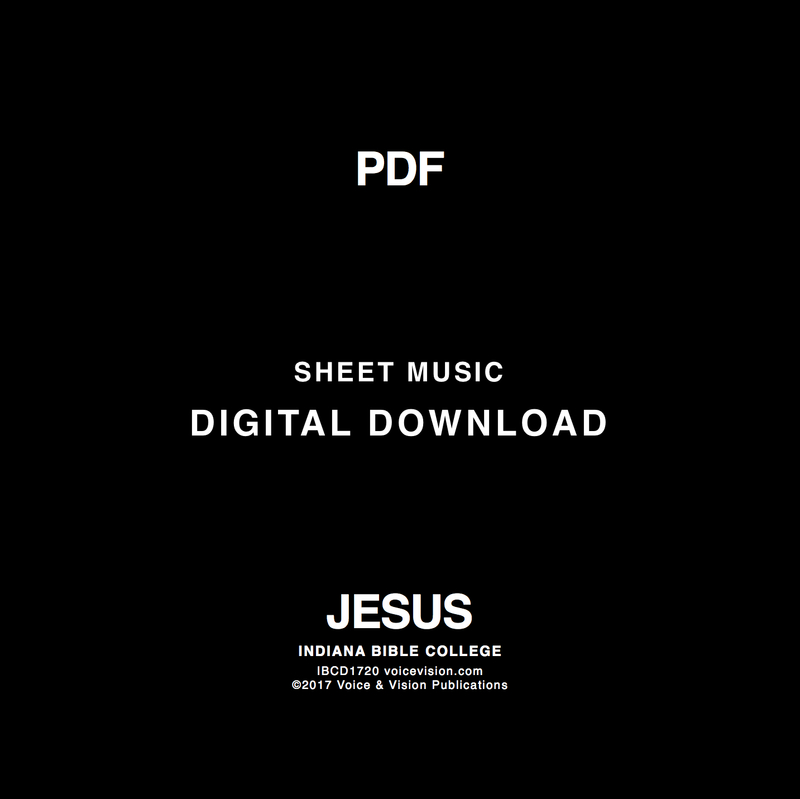 A Digital Download of the sheet music (in PDF format) for 2017 Indiana Bible College project, Jesus. 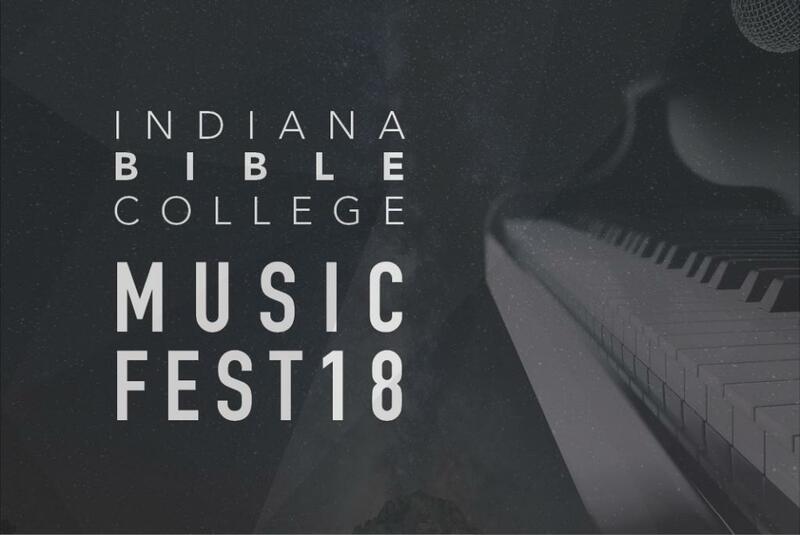 Vocals and lead sheet for each song on the 2017 IBC project, Jesus. 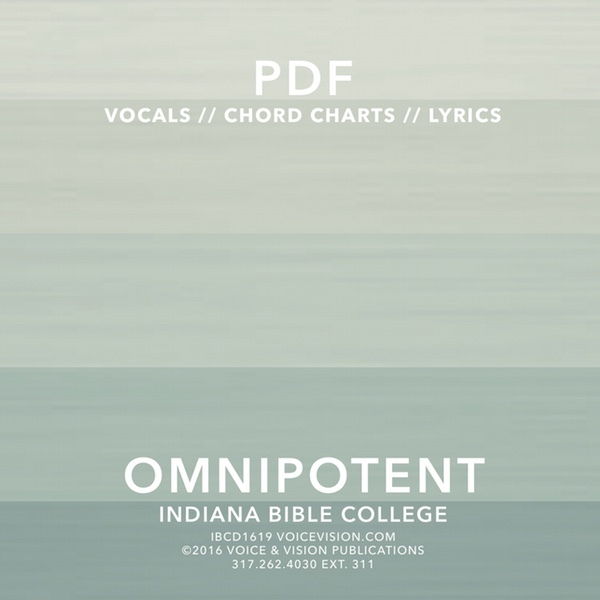 Lyric and Chord chart PDFs for You Are Holy from Indiana Bible College's project Omnipotent.